In an interview with Good Day Atlanta program, Ne-Yo revealed that he is working on his sixth studio album and stated that the new work will be more R & B. "I'm working on my sixth album and I am currently in the studio organizing everything," said the musician. "It is a predominantly R & B album, which will feature music for everybody." Ne-Yo also revealed that the follow-up of "RED" will be launched in mid-2014. Recently, the singer released the video for "Without You (Feat. 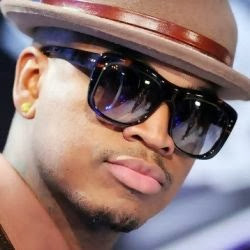 Ne-Yo)", his partnership with singer Marsha Ambrosius.